So, you back up into your garage door and hear that horrible crunch of contact. Who do you call to: secure your garage for the evening; and work with your insurance company to either repair or replace the garage door? 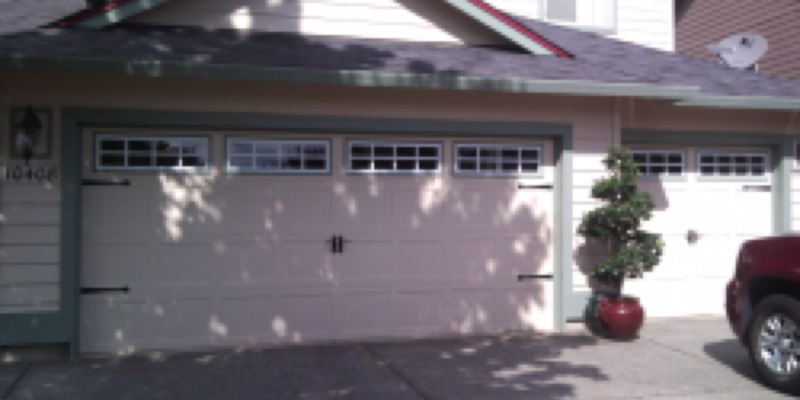 Patrick's Garage Door Company - Serving Portland and SW Washington. When is a smile NOT a good thing? When you drive up to your house and the garage door is smiling at you. That means the door is sagging in the center. Perhaps it is an old wood door; or a metal door that was installed without steel struts to support the span of the door. In any case, Patrick's Garage Door Company will be happy to come to your house and provide an accurate, honest, and FREE estimate. Whether it is for repairs, or replacement; we can help you. After a long day at work, there is that horrible feeling when you drive home in the rain and your garage door won't open. Patrick's Garage Door Company can repair or replace your garage door opener. They are active certified installers for Sears, Lowes, and Home Depot. Call the garage door EXPERTS - Patrick's Garage Door Company. In business for 11 years, with no complaints filed with the BBB. 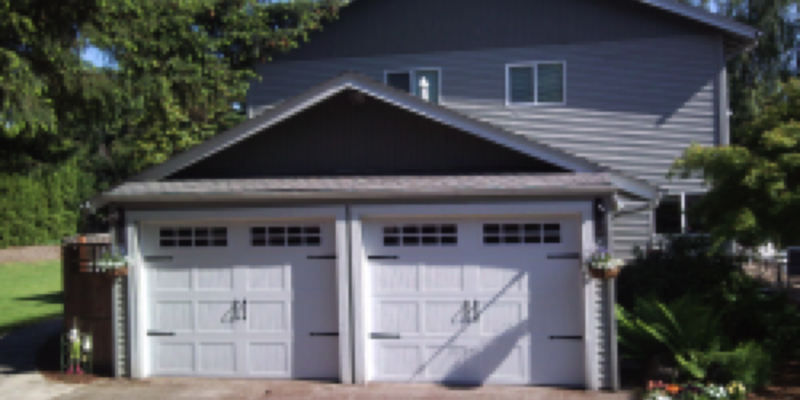 default_titleFor 11 years, Patrick's Garage Door Company has provided garage door installation and garage door repair in Portland, OR and SW Washington. We are a Veteran-owned local company. Many of the values, and work ethic, learned during his 12 years in the army are applied to his business. default_titleThe job is done right the first time, saving you time and money. All of our workmanship is guaranteed. default_titleWe offer FREE estimates for your garage door repair. This is an honest representation of the work we feel needs to be done; and we never add unnecessary work or costs. default_titleAt Patrick's Garage Door Company, we respect your property and your time. We provide prompt, professional service for installation and repair of garage doors and openers. We will make sure you are satisfied with our workmanship. default_titleWe are grateful for those who continue to serve our country. Military discounts, along with Senior discounts, are available for the installation or repair of your garage door and opener. default_titleNew Garage Door Installation - We provide decorative garage doors, carriage-house style doors, and steel doors. default_titleGarage Door Repairs - We offer comprehensive garage door repair, including broken springs, cables, and rollers. default_titleGarage Door Openers - We sell, service, and install residential openers. We are also happy to program your remotes, and your car visor button. 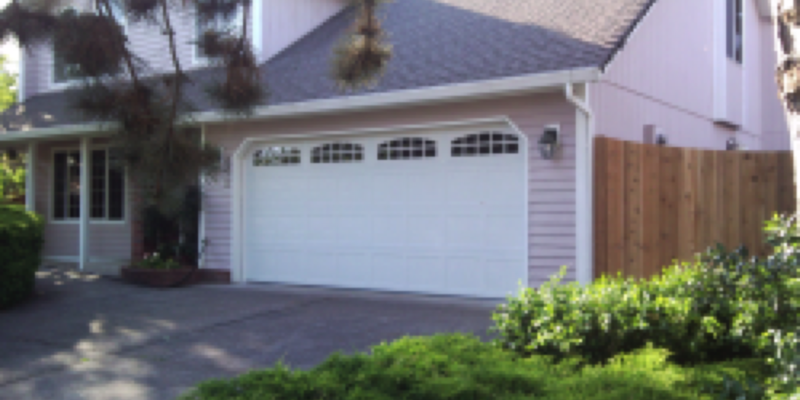 default_titlePatrick's Garage Door Company offers a variety of garage door services. We can replace any broken springs or coils. We service garage door openers and remotes. Also Patrick's Garage Door Company has a wide selection of gorgeous garage doors. 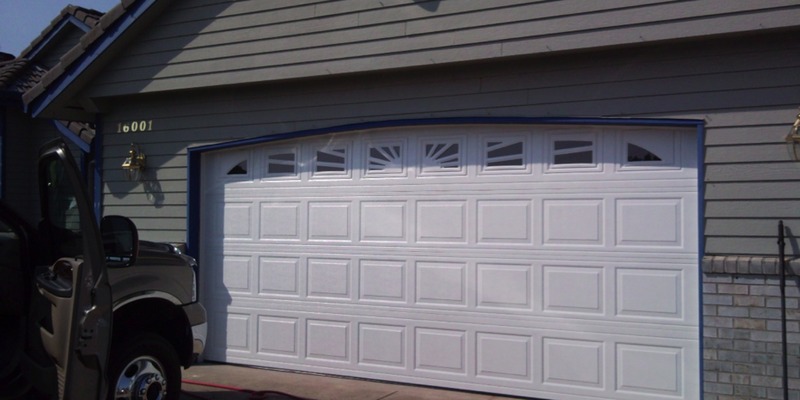 We can customize any garage door to your specifications. Our installers are highly-skilled and do impeccable work. Patrick's Garage Door Company has everything you need for a beautiful garage door. default_titleOur staff is committed to customer service. Patrick's Garage Door Company strives to exceed your expectations. Our technicians and installers are always courteous. We treat your property with respect and will always accommodate your busy schedule. Patrick's Garage Door Company prides itself on being better than the other guys. We know you work hard for your money because we do too! 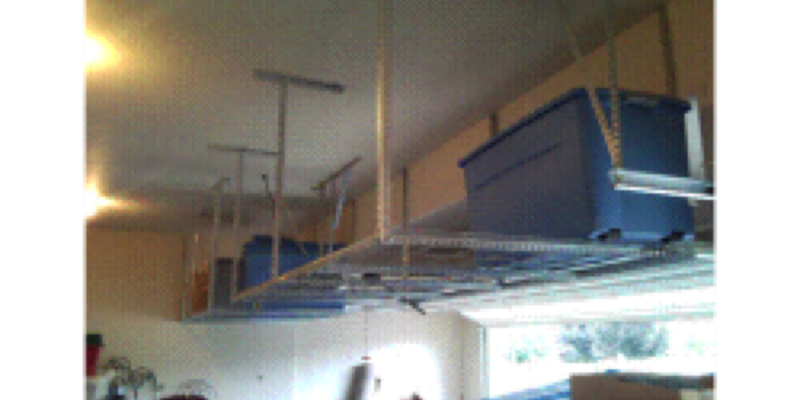 Patrick's Garage Door Company has assisted thousands of homeowners. We always receive rave reviews from everyone. default_titleWe offer free, no-obligation quotes for all of our services and we know our prices won't be beat! Give us a call today! default_titleFor a Garage Door Repair company in Portland OR, call (503) 407-0013 for Patrick’s Garage Door Co, the garage door repair guys in Portland Oregon that are committed to providing you with the cheapest, well done garage door repairs in town. default_titleIf your looking for a company to help with your Garage Door “call the experts” at Patricks Garage Door Company. We have been serving the local community for the past 12 years. And due to our excellent customer service, we have obtained an A+ rating with the Better Business Bureau. 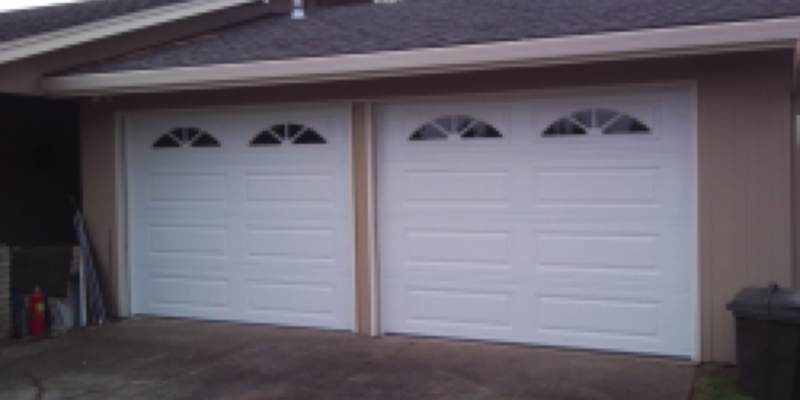 Please feel free to check us out at http://www.bbb.org/oregon/business-reviews/garage-doors-and-openers/patricks-garage-door-company-in-vancouver-wa-13027938. default_titleWe are licensed bonded and insured in both Oregon and Washington. Oregon license: 149886. Washington License: Patridg991lm. default_titleWe also want to make sure the job is done right so we provide a 1 yr warranty on both parts and labor.